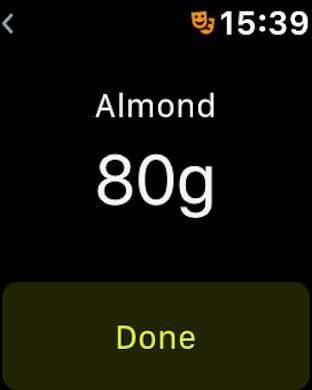 ◉ FOOD: diary is a food diary that provides a shortcut to add nutrients to the Health App. You are what you eat! 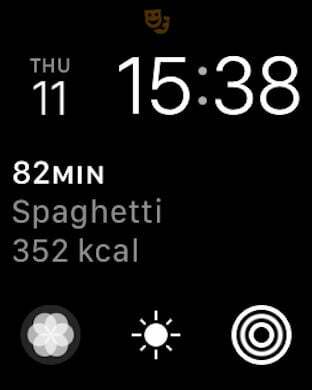 ◉ FOOD: diary helps you get in shape. 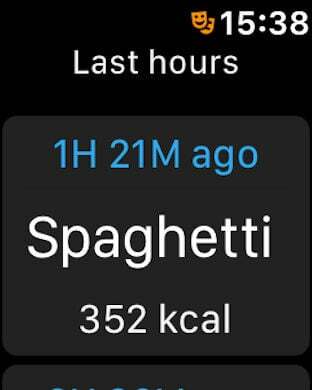 You can combine different recipes by one tap. Such as "Bobby Flay's Salmon with Brown Sugar and Mustard Glaze" or "Avocado Toast with Nori Mix". Or use an ingredient as a solo. Just an Avocado or an Apple. 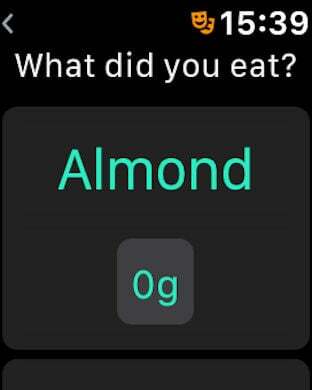 All you need is: tap every time you eat it. Whole nutrients (35!) 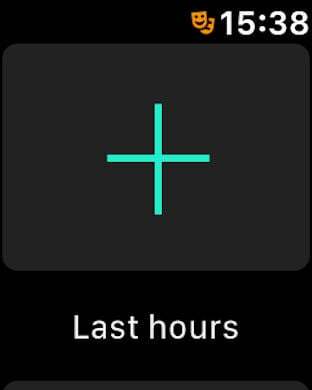 will be added into Health App. ◉ Works with USDA Food Composition Databases. "calcium, ca", "carbohydrate, by difference", "cholesterol", "energy", "fatty acids, total monounsaturat", "fatty acids, total polyunsaturat", "fatty acids, total saturated", "fatty acids, total trans", "fiber, total dietary", "folate, dfe", "iron, fe", "magnesium, mg", "niacin", "phosphorus, p", "potassium, k", "protein", "riboflavin", "sodium, na", "sugars, total", "thiamin", "total lipid (fat)", "vitamin b-12", "vitamin b-6", "vitamin d", "vitamin e", "vitamin k (phylloquinone)", "water", "zinc, zn", "caffeine", "vitamin a, rae","vitamin c, total ascorbic acid", "selenium, se", "copper, cu", "manganese, mn" ,"pantothenic acid"
Contains no ads or popups.